What Should BMW Do About Its Increasingly Bad Struggle With Design? BMW has been in a weird place concerning design for awhile, perhaps even decades, now. The main issue seems to be the company not being too sure how to adapt its classic kidney grille design to increasingly large vehicles. 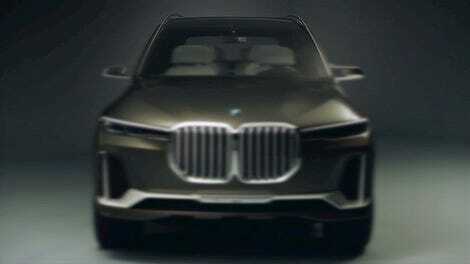 All of that has culminated in the new X7 SUV concept, which is borderline horrendous. Obviously, the modern kidney grille peaked with the BMW Z8. It was properly adapted to fit the shape and dimension of the car. More recent attempts at dragging the headlights into the kidneys, or stretching them down to deal with pedestrian safety regulations, or whatever the hell was going on with those CSL “Hommage” concept designs have left a troubling taste in my mouth. 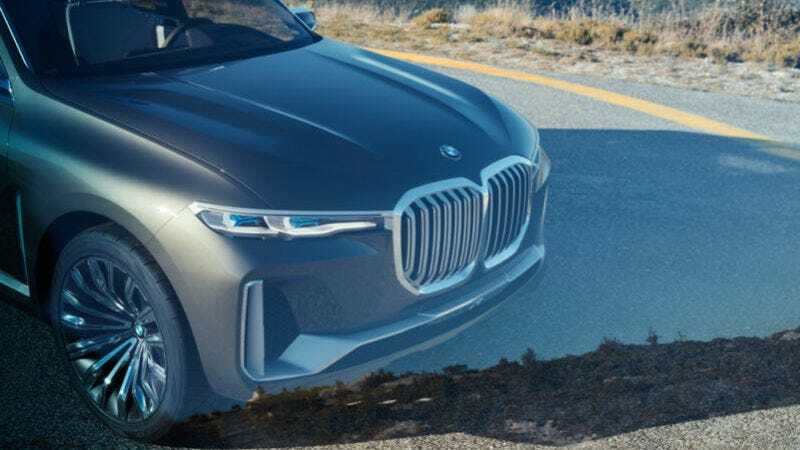 So, in honor of the BMW X7 concept being possibly the ugliest car the brand has ever revealed, what should they do about it? Adopt a new grille? Go thin and skinny? Vertical and skinny? Turn them into just blank shapes as we slowly adapt to hybrid and electric models? Or just do better with what they have?